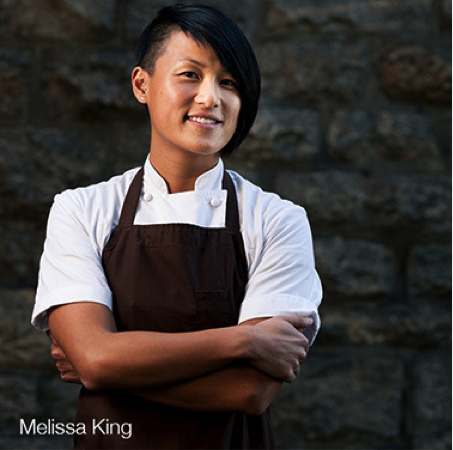 Melissa King, Bravo TV's "TOP CHEF" Season 12 finalist shares her story with you. What is Co + Lab? 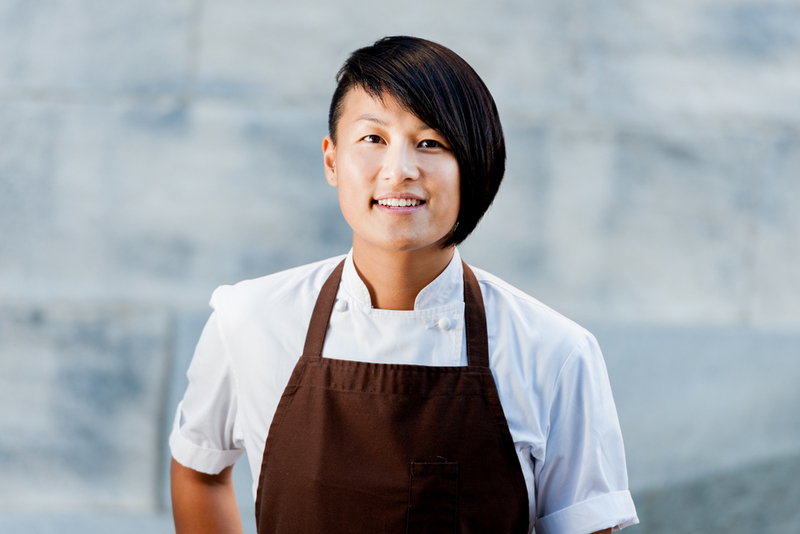 What financial advice would she give to other chefs?